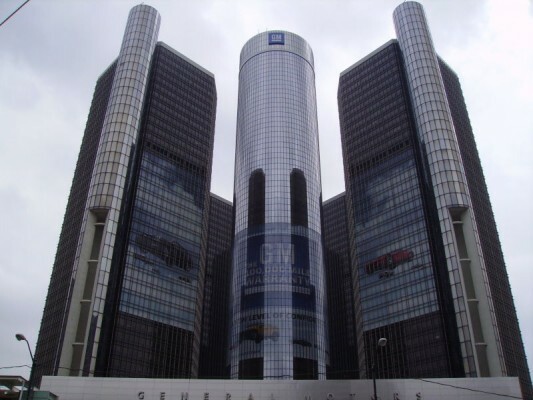 The U.S. Treasury Department is directing General Motors to lay the groundwork for a bankruptcy filing by June 1, even though the automaker has publicly stated it could reorganize outside of court, The New York Times reported on Sunday. GM is operating under emergency U.S. government loans. It has been told by the Obama administration’s task force overseeing its bailout that it must cut costs and reduce its debts in order to continue to receive aid. Quoting sources who had been briefed on the GM plans, the Times said the goal was to prepare for a fast “surgical” bankruptcy. A plan under consideration would create a new company that would buy the “good” assets of GM after the carmaker files for bankruptcy, the Times said. The Times sources declined to be identified because they were not authorized to discuss the process. Both GM and Treasury Department officials declined to comment. Last week, GM’s chief executive said the automaker wanted to restructure out of court, but also preparing for a bankruptcy filing. Next Next post: China economy improves but crisis haunts world.